Melbourne's south east beaches are top places to take the family as they are always kept pristine and safe. 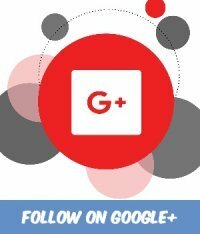 This is a selection of picnic places that will guarantee that your picnic at the beach is the best choice for your next picnic family outing. 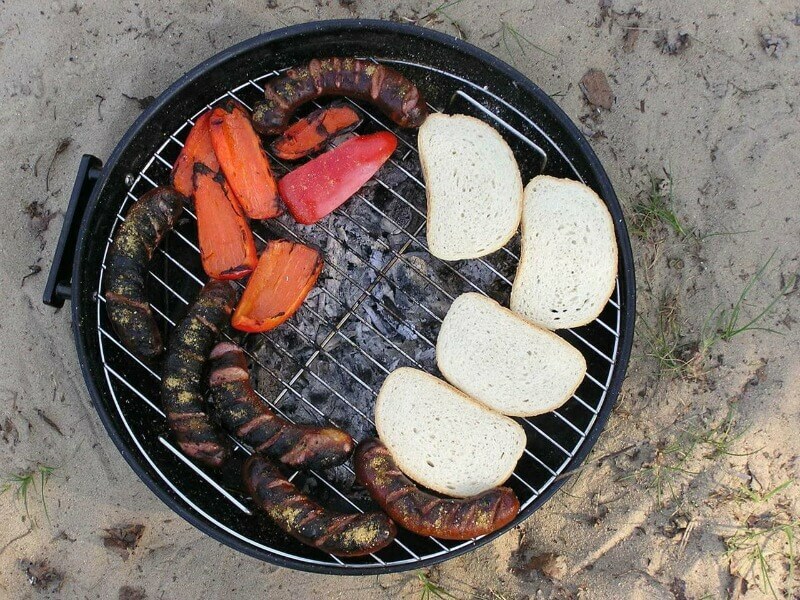 Most of them have had free foreshore gas BBQ's installed which makes a picnic on the beach an even more pleasant experience. These are usually build undercover or with at least some form of weather protection. The local councils sometimes install children's playgrounds nearby where, as you are cooking up the feast, the little ones can play and build up their appetities. Updated and upgraded amenity blocks usually close by and a pristine beach to frollock in all day long, what more could you ask for. Melbourne's beaches have to be the most wonderful places to visit with the whole family creating fond memories to cherish forever. I have fantastic memories of many hours spent down by the seaside munching on warm watermelon and sand filled sandwiches, loved every minute of those times. This is a Map of places that I consider to be excellent venues for a picnic on the beach at including some of Melbourne's pristine coastline spots. 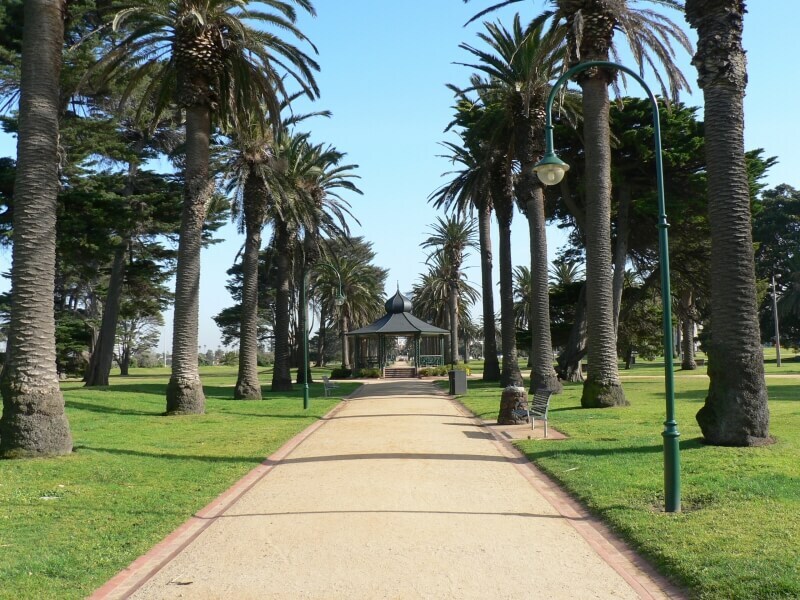 The Catani Gardens nestled in between between the St Kilda foreshore, Beaconsfield Parade and the St Kilda Esplanade display a War Memorial, Captain Cook statue and Royal Melbourne Yacht Squadron Buildings. The park provides BBQ facilities and covered picnic areas and pleasant easy walkways under majestic historic palm trees. 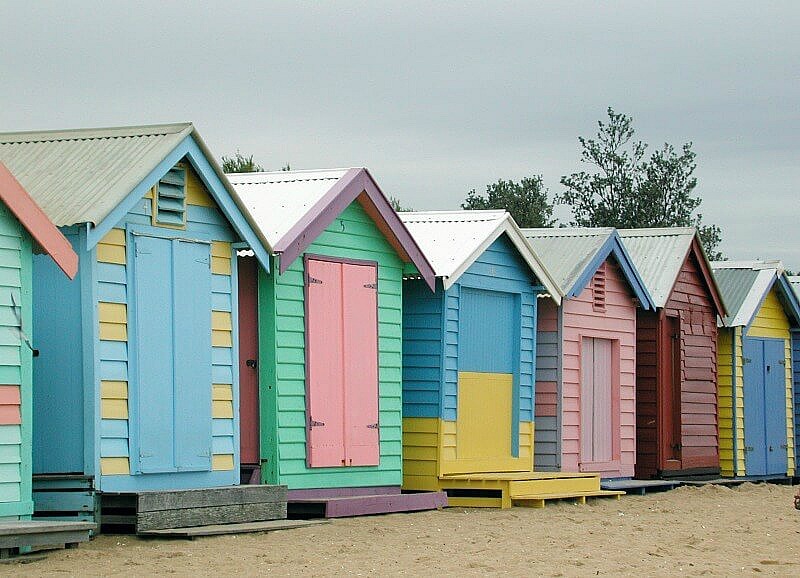 The Brighton Bathing Boxes are a well know Melbourne Tourist Attraction. A beautiful place to enjoy a picnic on the beach and enjoy a relaxing stroll along the foreshore working off your over indulgence. 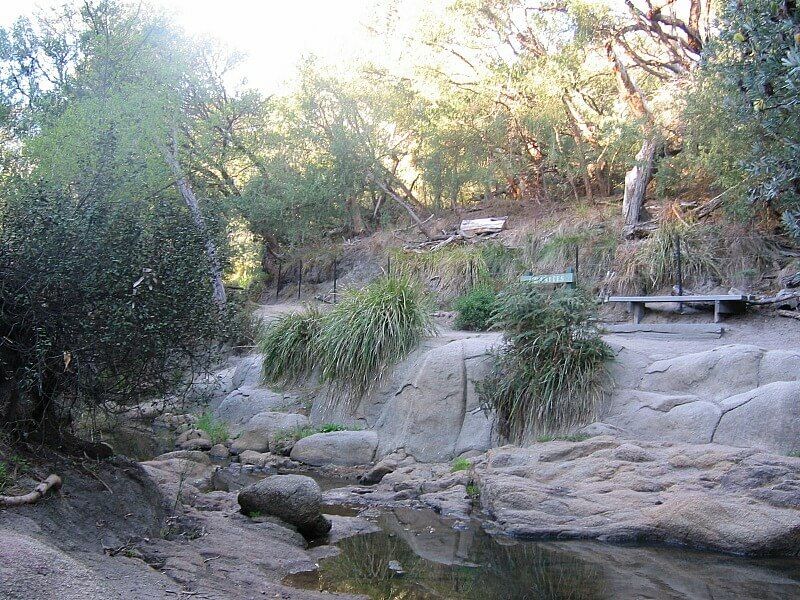 Although not on the beach the waters of the creek flow through this natural reserve down Olivers Hill and into Port Phillip bay. If you are visiting this area for a Picnic don't miss the opportunity to discover this beautiful hidden gem in the back hills of Frankston. 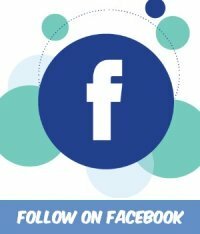 Frankston is a fantastic place for a picnic on the beach with THE most fantastic children's playground and Free electric BBQ's. An excellent picnic on the beach venue with foreshore BBQs and playgrounds and safe family beach for all year round swimming. Sorrento is a coastal seaside town located on the shores of Port Phillip on the Mornington Peninsula. About one and a half hours south of Melbourne you will find this quaint village with such a pretty foreshore picnic and playground area. Both the front and back beaches offer great picnic on the beach spots. There are free electric BBQ's in this area as well. You might even like to pack a picnic tote and hop on board the Sorrento to Queenscliff ferry and picnic in Queenscliff. Drive around the west coast of Port Phillip Bay to Queenscliff or catch the ferry across from Sorrento. 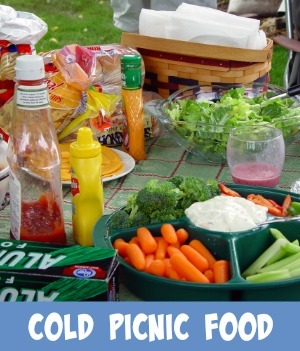 Excellent foreshore BBQ's and parklands to enjoy that family picnic on the beach. The cliff BBQ area is excellent for viewing the large cruise ships and tanks that sail in through the Port Phillip heads. This is a private sightseeing trike tour. The Great Ocean Road sightseeing tour allows you to get up close and experience sparkling surf beaches, cliff top views and winding roads. 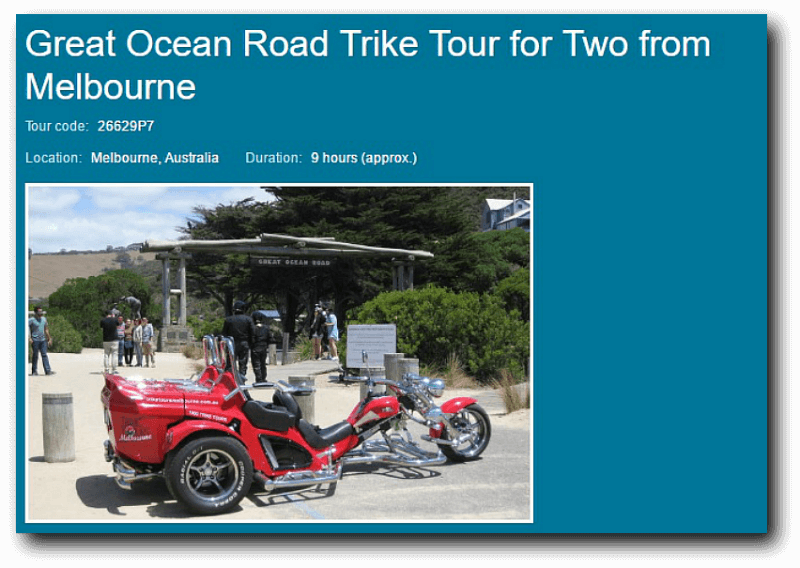 Travel down the Great Ocean Road and see the Twelve Apostles on this small group tour from Melbourne. Be awestruck by the natural beauty as you're taken through the surf coast region of Victoria. Stop at some of the seaside holiday villages and look out for the local wildlife including koalas, king parrots and sulphur crested cockatoos. 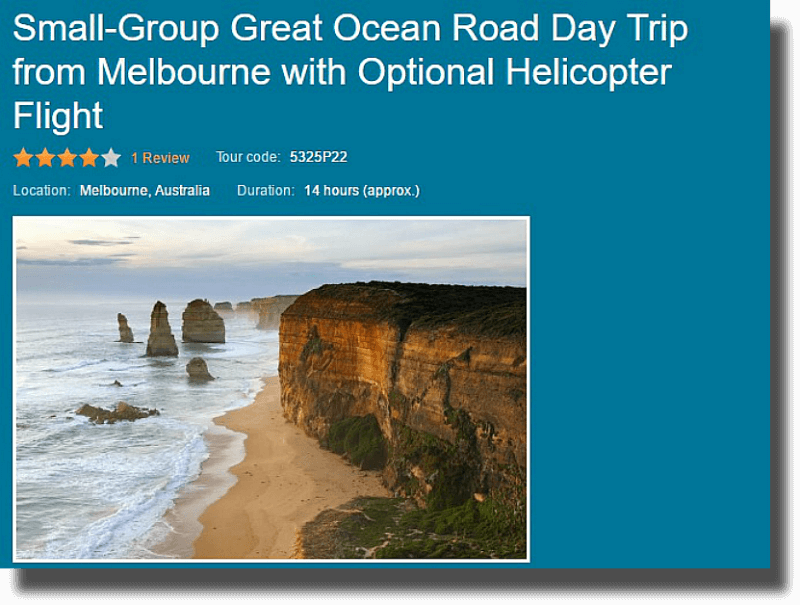 Add a 15 minute exciting helicopter flight over the Grat Ocean Road Coastline for a few more extra dollars. Point Lonsdale is a coastal township on the Bellarine Peninsula, near Queenscliff, Victoria, Australia. Swim at a beautiful sheltered bay beach with a pleasant foreshore reserve with picnic on the beach and barbecue facilities. Torquay is the gateway to the Great Ocean Road. The township is on the south coast of Bass Strait, 21 km south of Geelong. 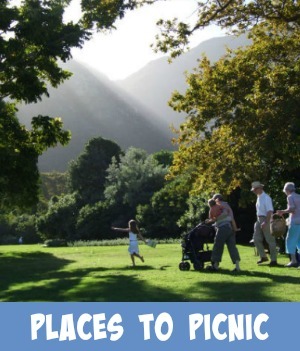 From here there are excellent picnic places to visit any time of the year. Swim at a beautiful sheltered bay beach with a pleasant foreshore reserve with picnic on the beach and barbecue facilities. Road tripping and doting on this cool looking tree. Had a wee climb to the first branch cos thug lyf. 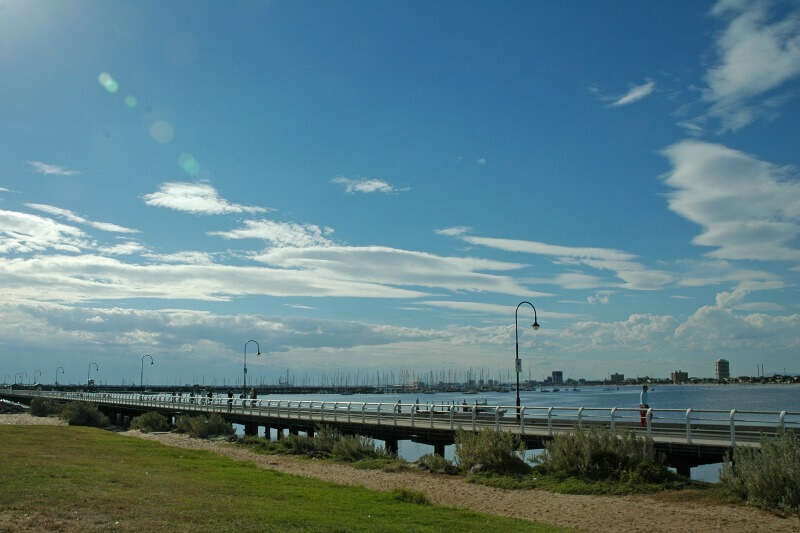 Just a short drive down from Melbourne, the Geelong waterfront foreshore provides you with a unique picnic on the beach experience. The foreshore is lined with sculptures and boating memorabilia along the walking and cycling paths. 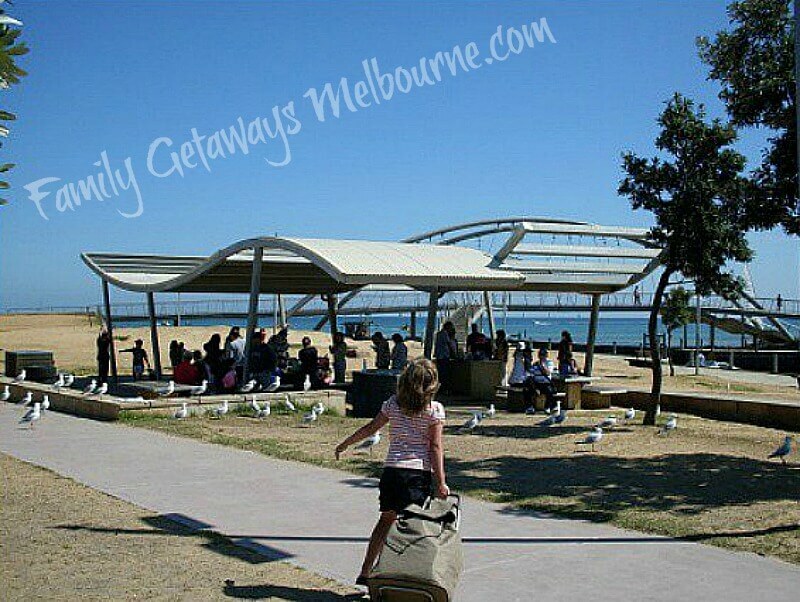 Geelong's famous Eastern Beach is a great place to visit all times of the year. 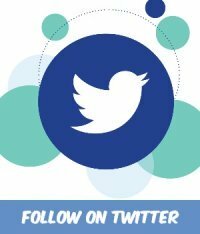 My affiliate travel partner Viator, has put together some quality tour packages that take in some of Melbourne's top beaches and the other areas of the Victorian countryside. 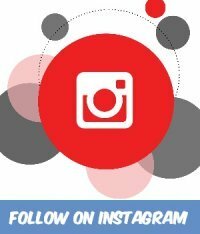 This company offers a professional service, great value for money tours and an amazing selection. Just sit back and relax and let them look after all your touring needs. The Coolart Wetlands and Homestead Reserve is an 87.5 ha estate on the Western Port coast of the Mornington Peninsula. Situated about 70 km south-east of Melbourne the gardens provide a pleasant outlook for an informal or formal picnic. The Homestead lawns are the perfect location for a leisurely picnic. There are also free electric BBQ's are available in the picnic area. Take a short stroll over the wetlands to the beautiful sandy beach and enjoy a swim in the clear waters of Western Port Bay. On the actual Island there are so many different places that you can enjoy a picnic on the beach, be it at Cowes or down by The Nobbies where the shoreline takes a dramatic change. Perhaps you might like to stroll the sands along the foreshore at Ventnor or catch a ferry across to French Island. Drive over onto Churchill Island and experience the history of this area, this is a beautiful place to picnic overlooking Western Port Bay. 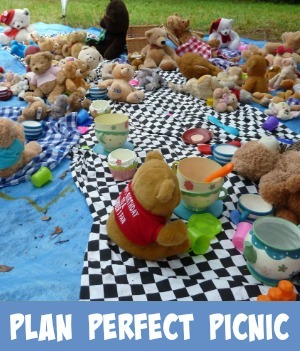 Whatever you decide to do and wherever you want to drop that picnic blanket of yours I am sure that Phillip Island can supply you with everything that you require. Drop into the Tourist Information Centre, on the left just over the bridge, to get more ideas.